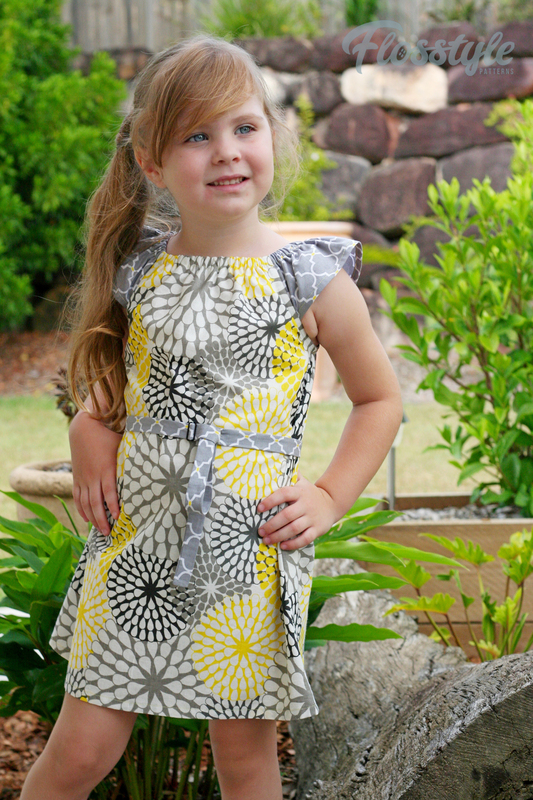 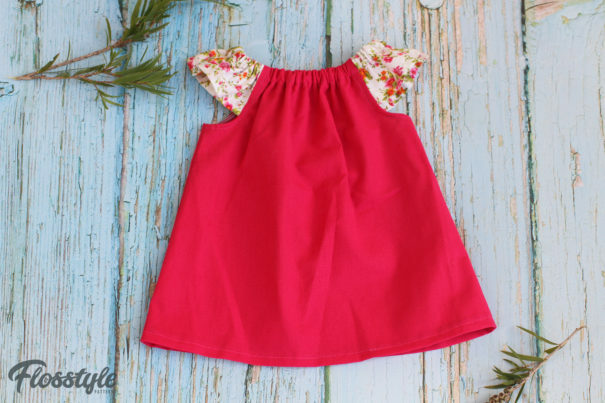 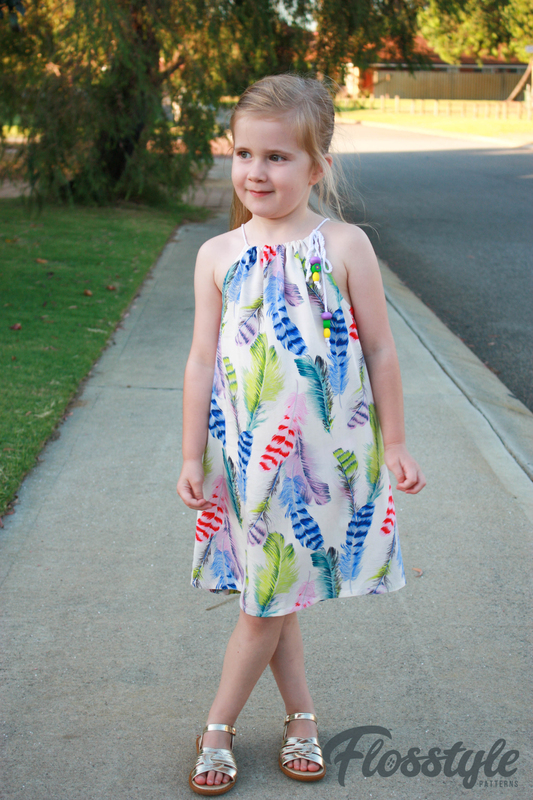 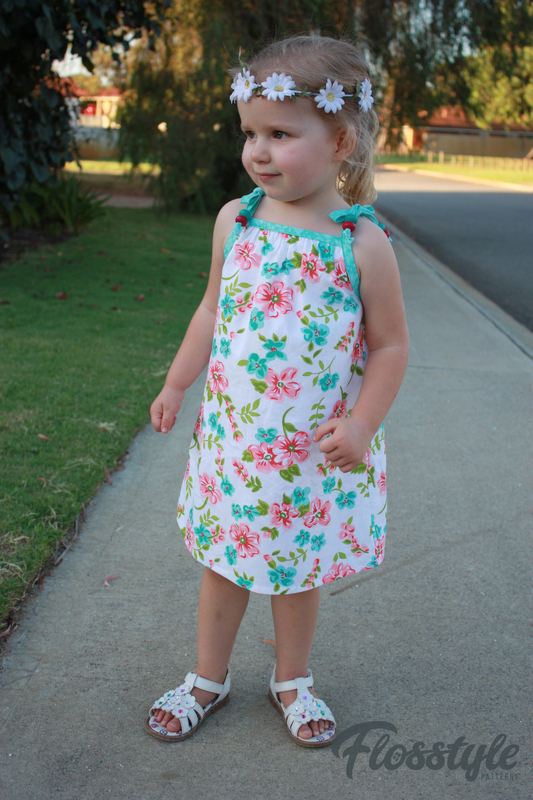 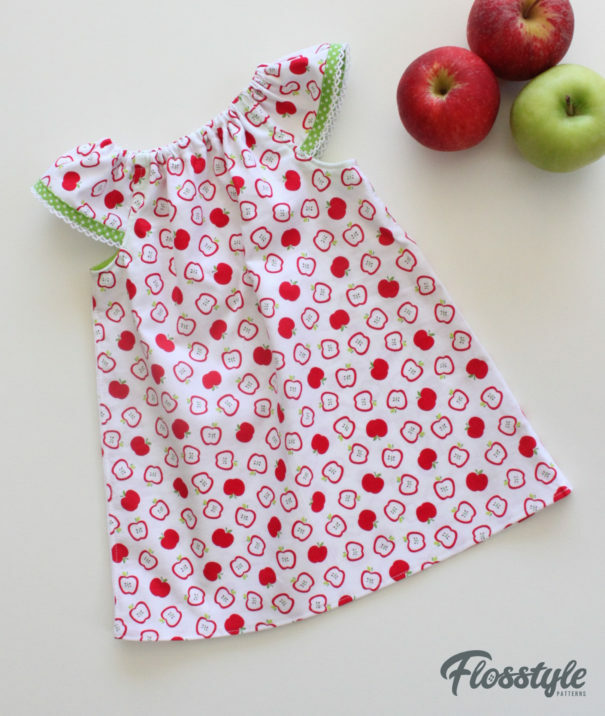 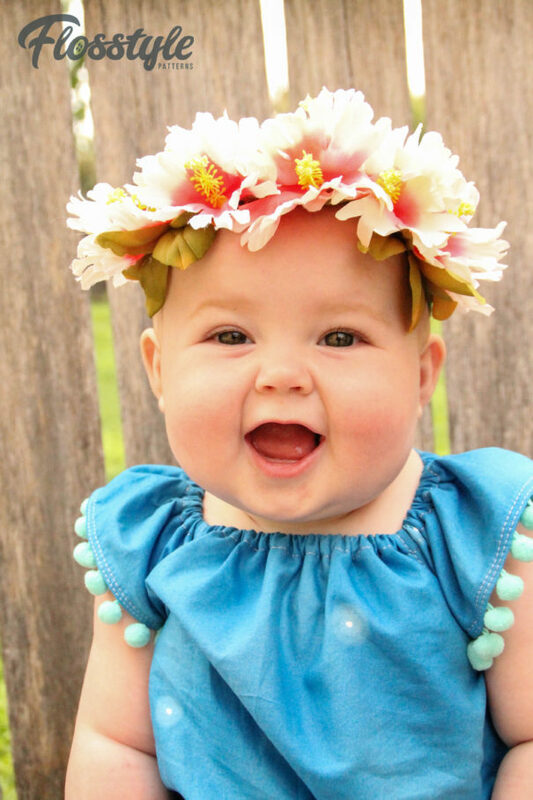 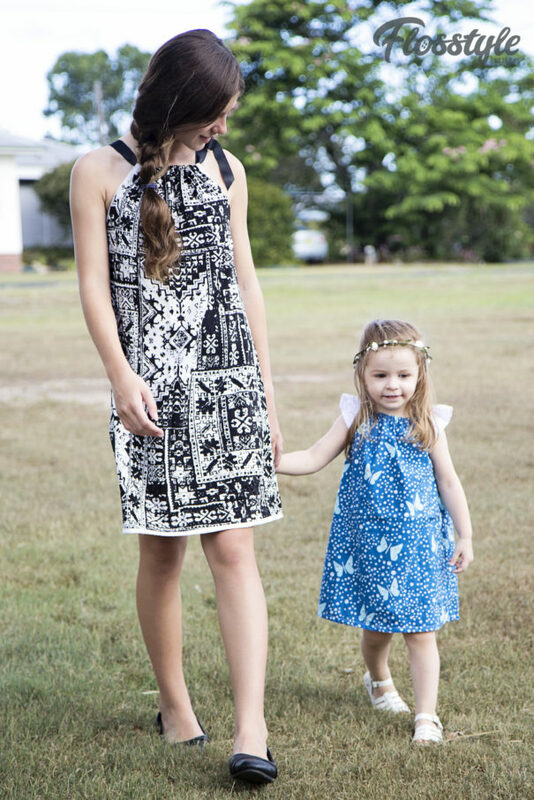 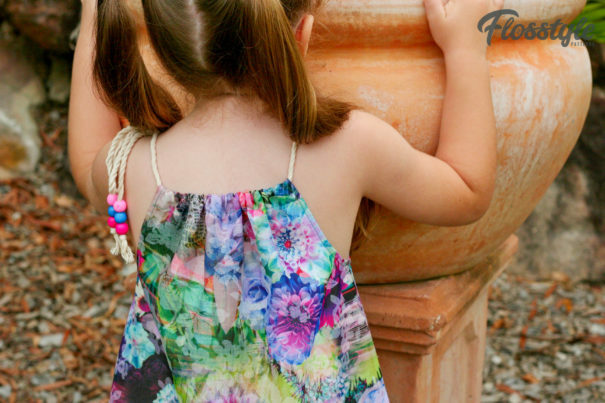 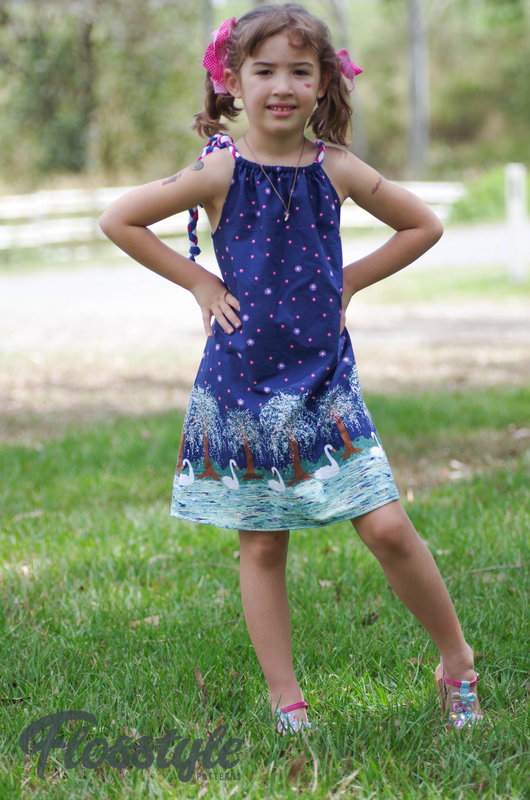 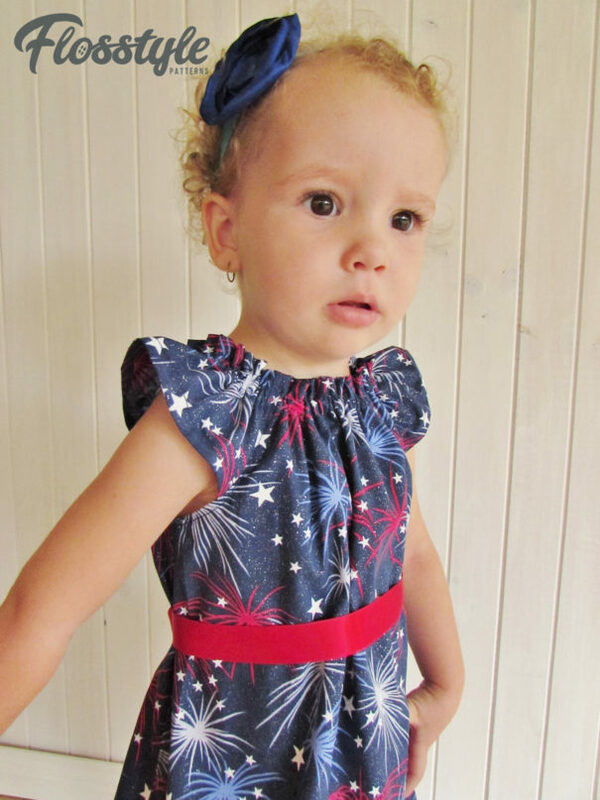 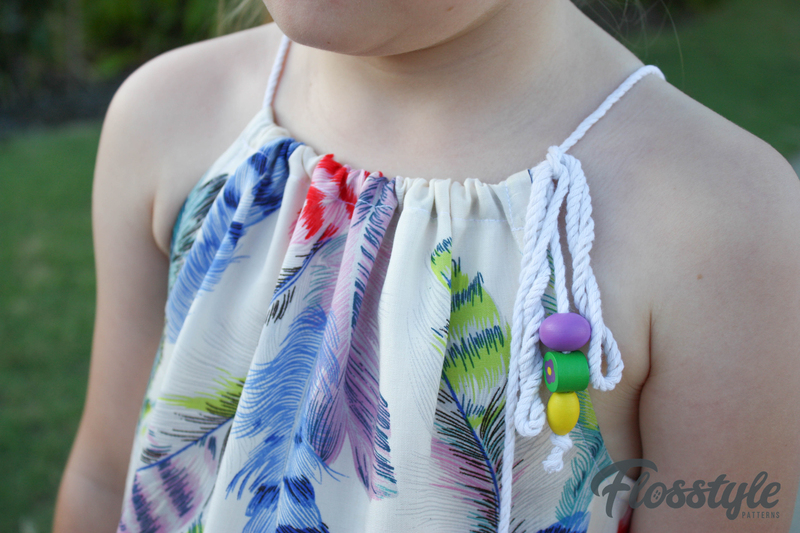 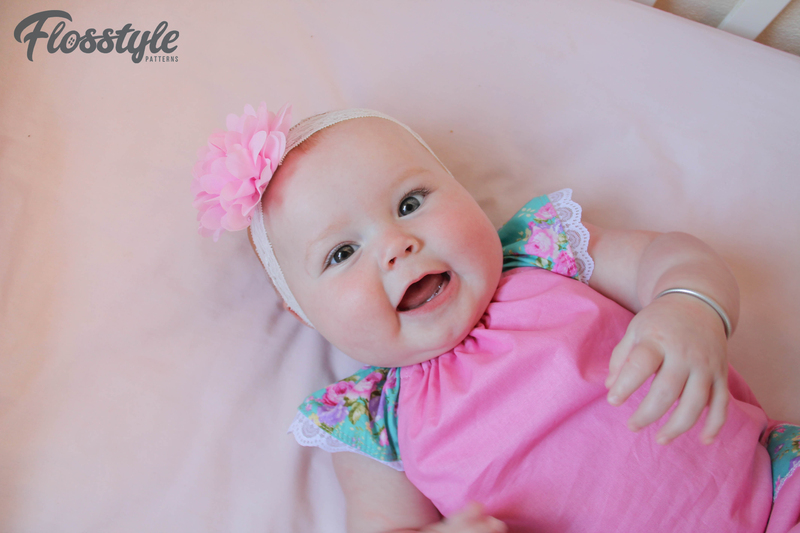 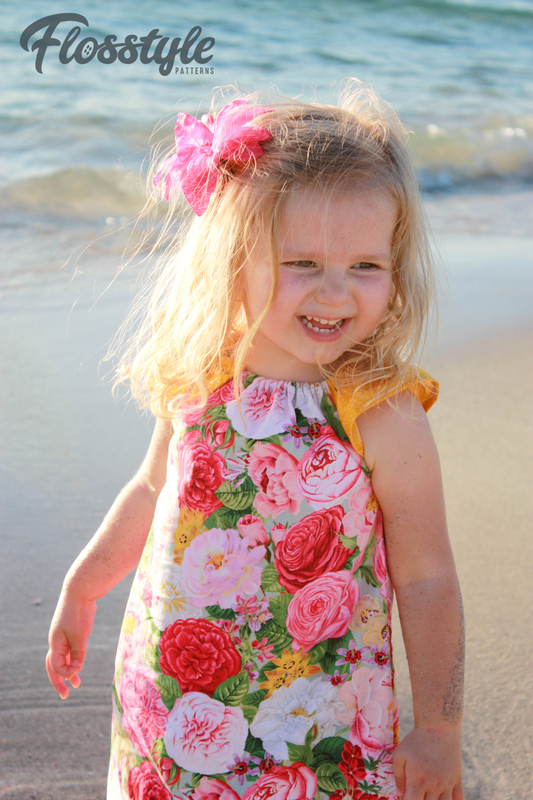 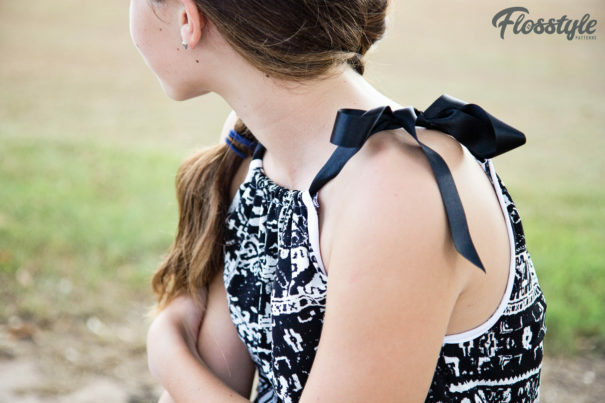 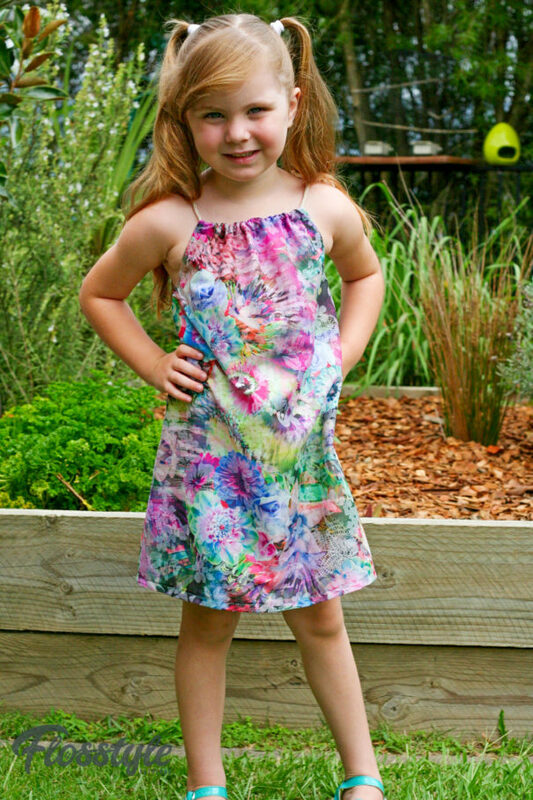 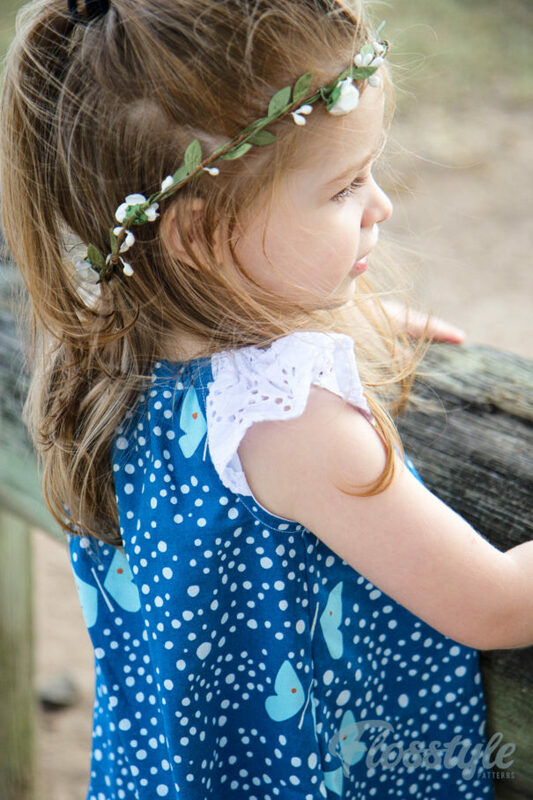 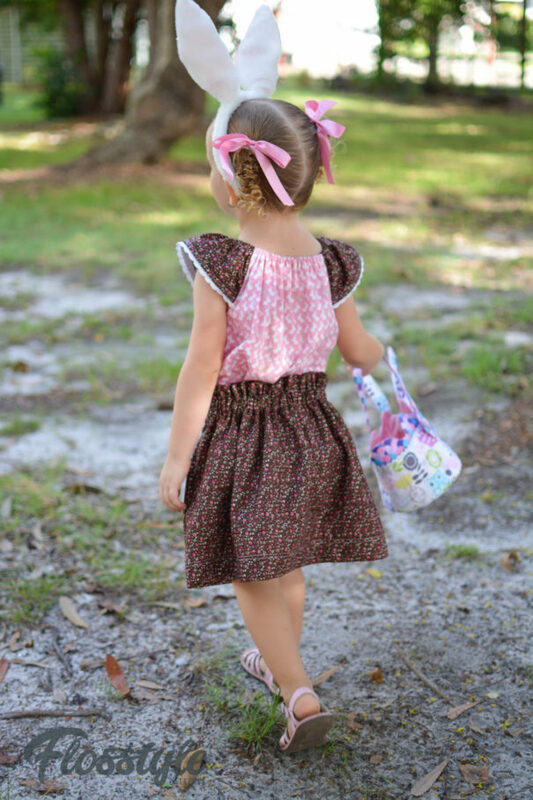 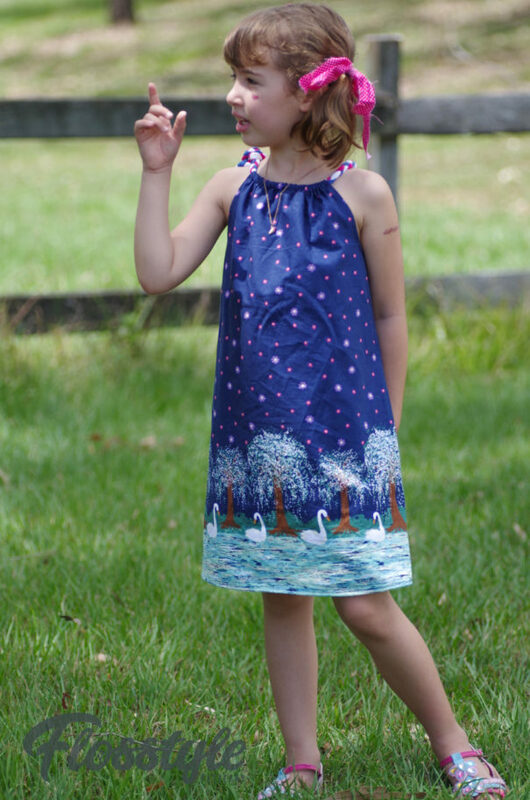 The Paradise Dress is a peasant dress which are a great option for growing girls. 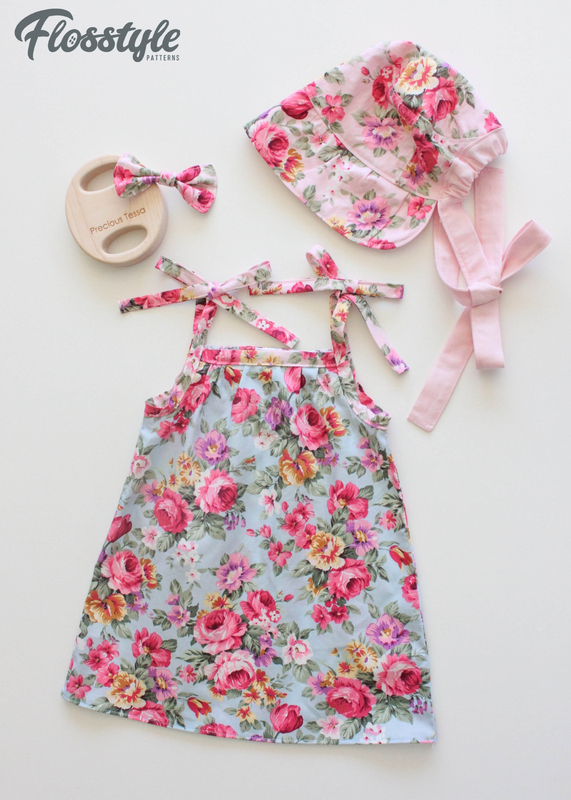 Sweet for babies yet sophisticated for teens. Easy clean construction methods inside and out! 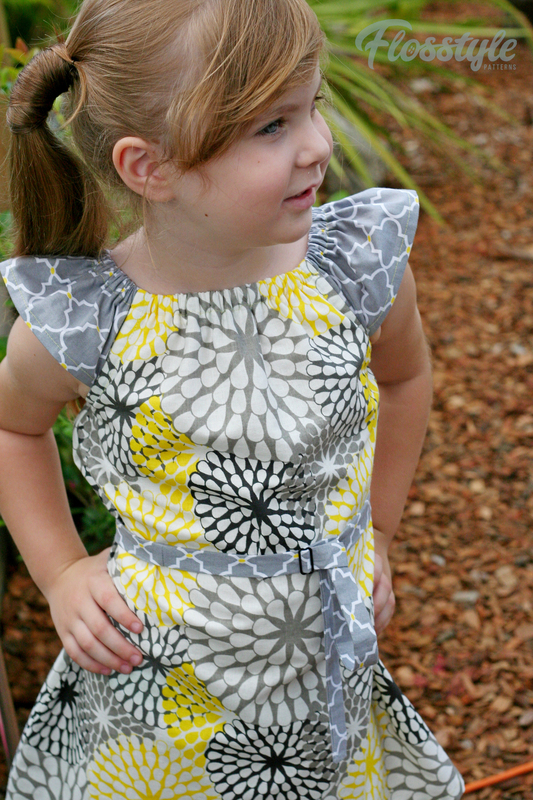 Sizes 000-16. 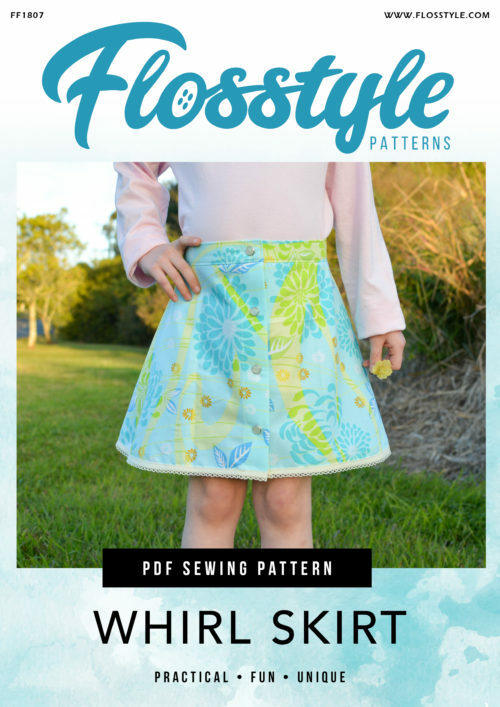 This pattern includes both metric and imperial measurements. 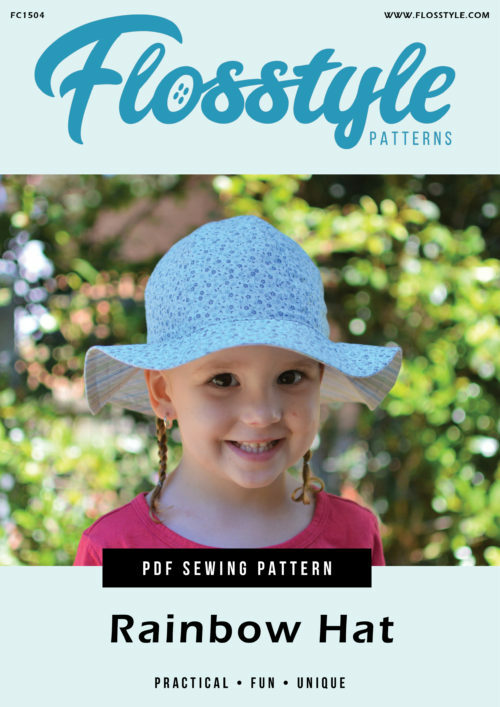 Print on A4 OR letter size paper. 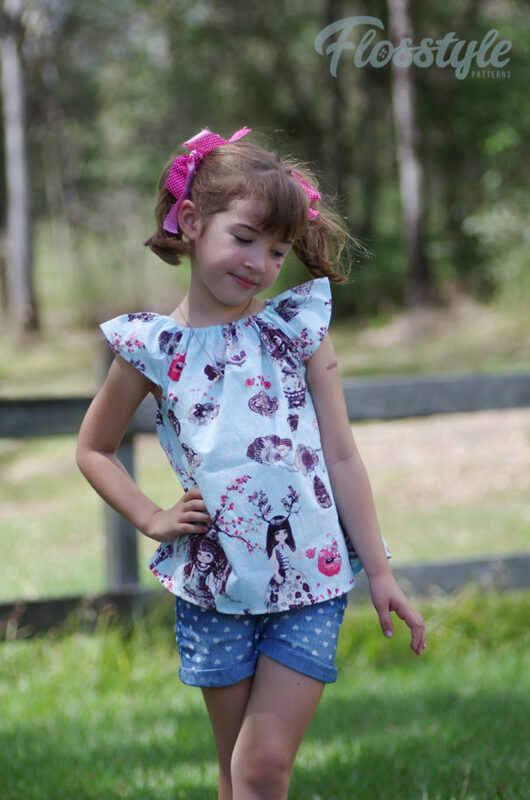 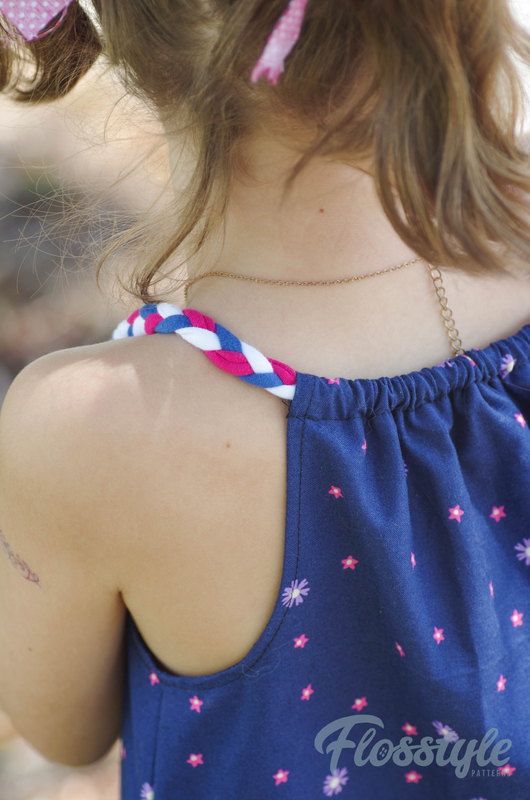 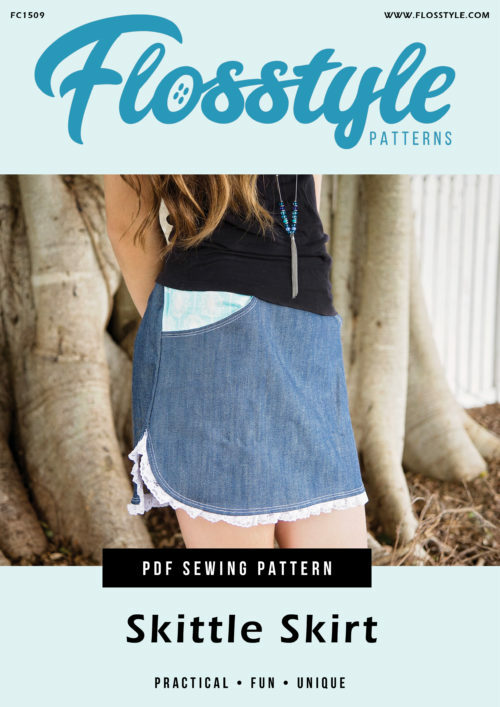 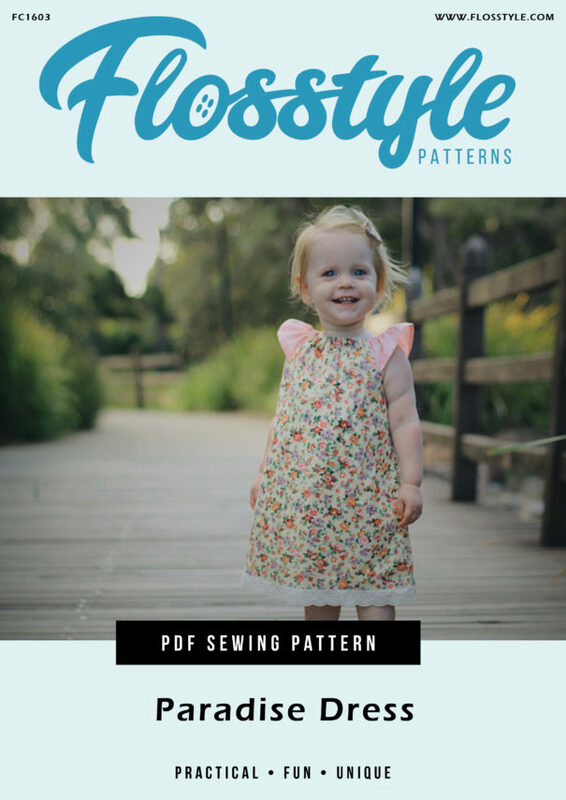 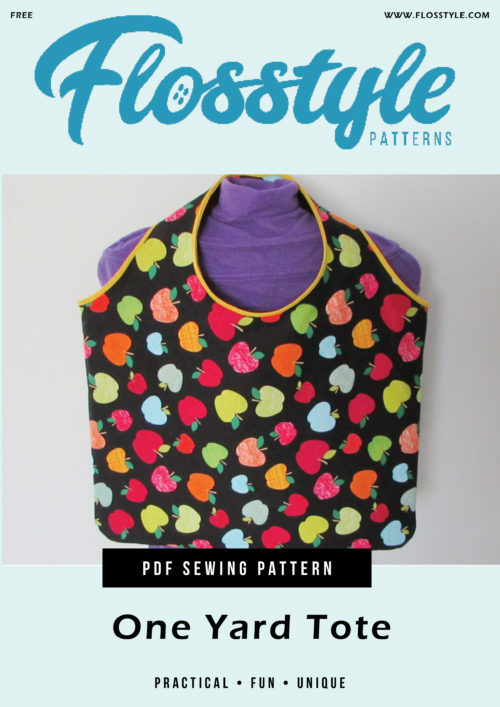 Pattern is digitally drawn to provide accurate sizing and clear easy to read pieces. 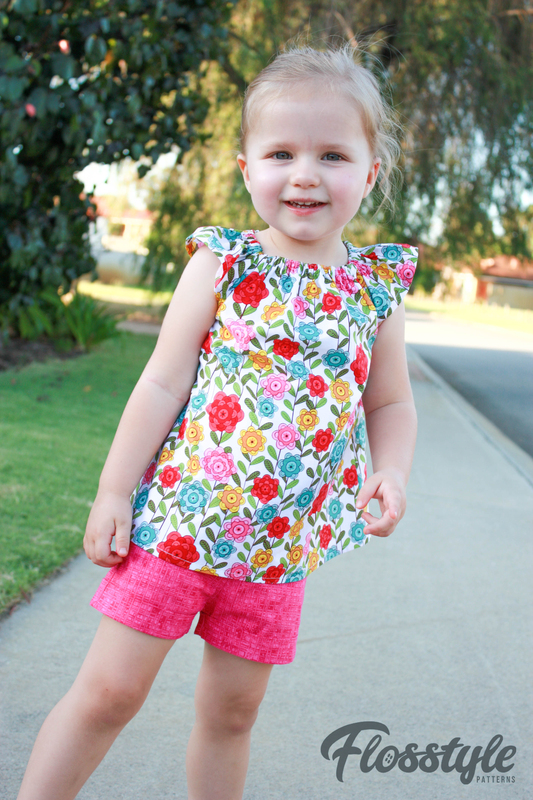 Suitable fabrics should be non-stretch light-med weight such as quilting cotton, poplin, rayon.